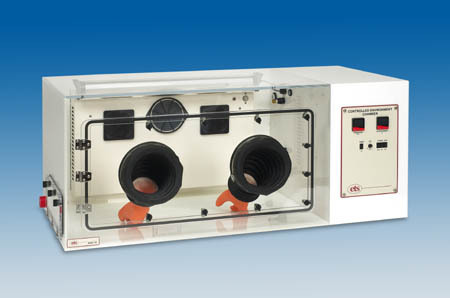 Model 5478 - Dehumidification System (Self-Regerating) for Chambers, Dry Boxes and Glove Boxes - Electro-Tech Systems, Inc. 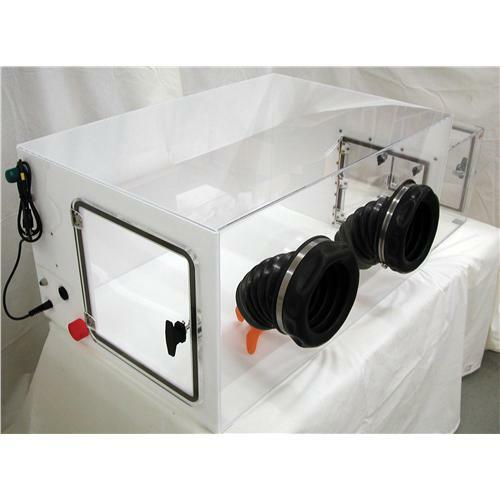 The Model 5478 Chamber/Dry Box Dehumidification system provides low humidty levels to chambers, glove boxes and dry boxes. The system is an open-loop consisting of a dual-column regenerative desiccant dryer operating from house air at 50-100 psi. 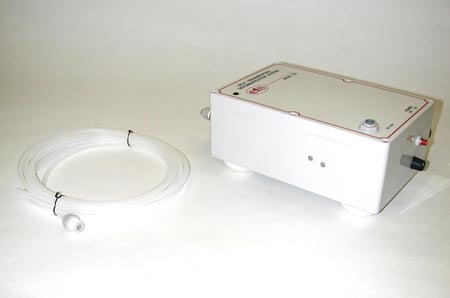 A timing circuit alternately directs the pressurized air through one desiccant column sending most of the dry air to the chamber and the remaining portion to the other column to dry the desiccant. This alternating action provides a continuous supply of dry air. The Model 5478 is capable of maintaining less than 10% R.H. in a 13 cu. ft. chamber. 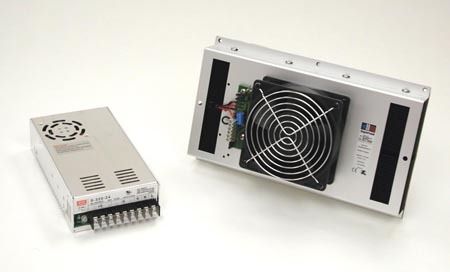 Designed for use with ETS 5000 Series Controllers and Chambers, the Model 5478 may also be used with other sealed environments. 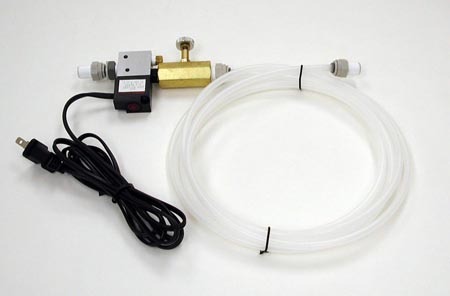 A pump (shown above) can also be added to allow the system to operate as a free-standing system.